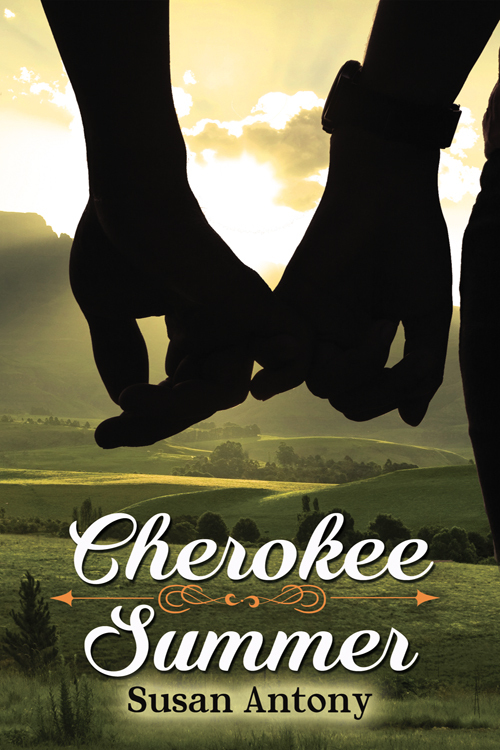 When Ace leaves home to spend the summer in Cherokee, North Carolina the last thing she expects to find is a boyfriend—until she meets Cherokee Tribe member John Spears. As Ace and John’s friendship blossoms, they find their life experiences mirror each other and they fall in love. 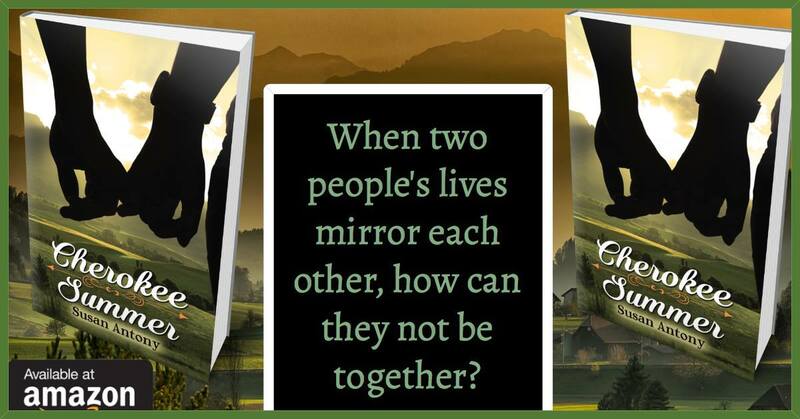 Despite hurdles thrown by well-meaning family members and jealous frenemies, the star-crossed lovers remain committed to their mutual belief that the universe has drawn them together. However, when Ace sends John a strange text and then suddenly disappears, the two must rely on their trust in each other to save both their lives and their love. 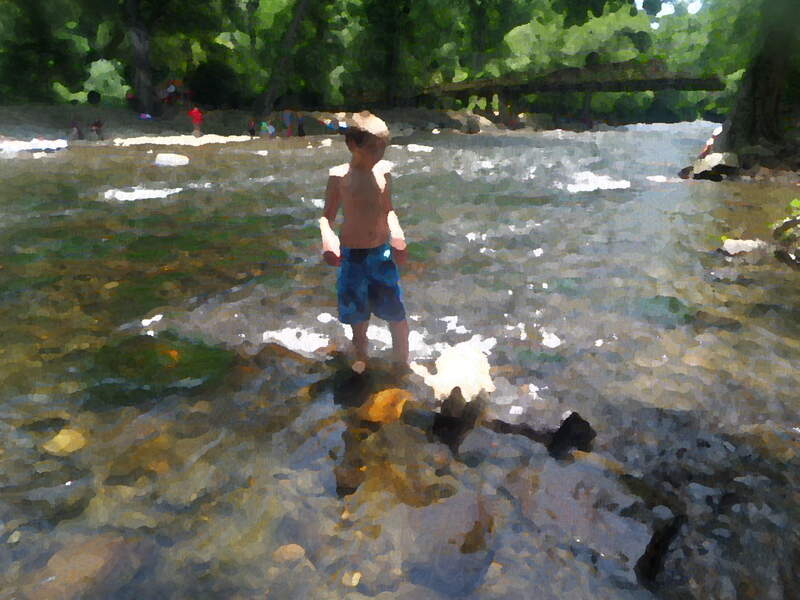 Cherokee, North Carolina The bridge in the background is the one where John asks Ace to meet him. 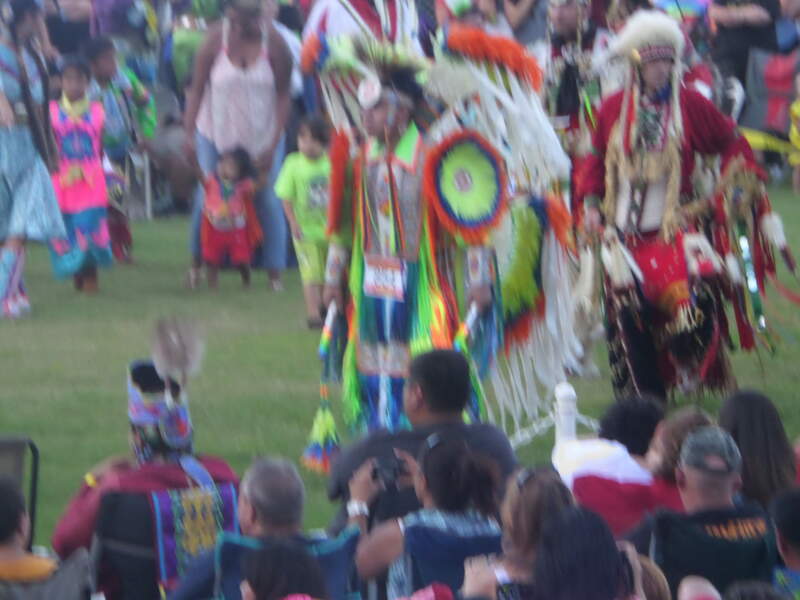 At a Powwow in Cherokee N.C.